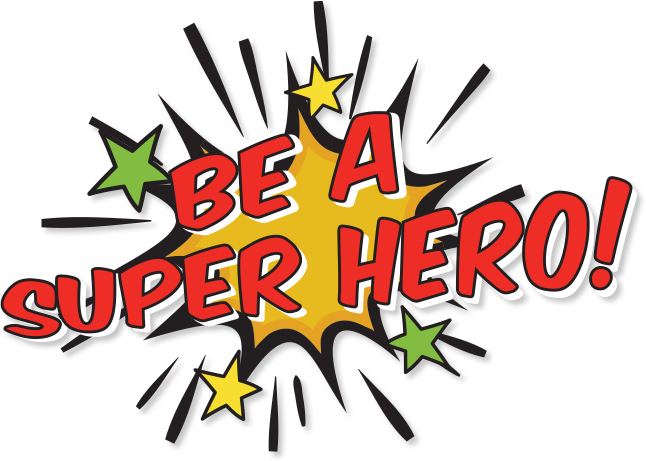 Request Information | Be A Super Hero! To download an online version of your Estate Planner and Guide package click here. To receive your Estate Planner and Guide package by mail click here.